Contact Tornado Tech Products, Inc.
Don't tell the story.Show it! 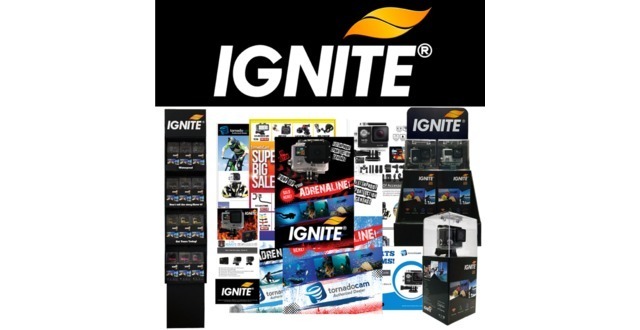 Manufacturer of the Ignite, waterproof sport action cameras and accessories. Tornado Tech Product line is available to consumers worldwide via a network of "Retail Partners".